Reconstruction on Ocean Dr. from Buford St. to Louisiana Ave. started Monday, June 20 at the Buford St. intersection. 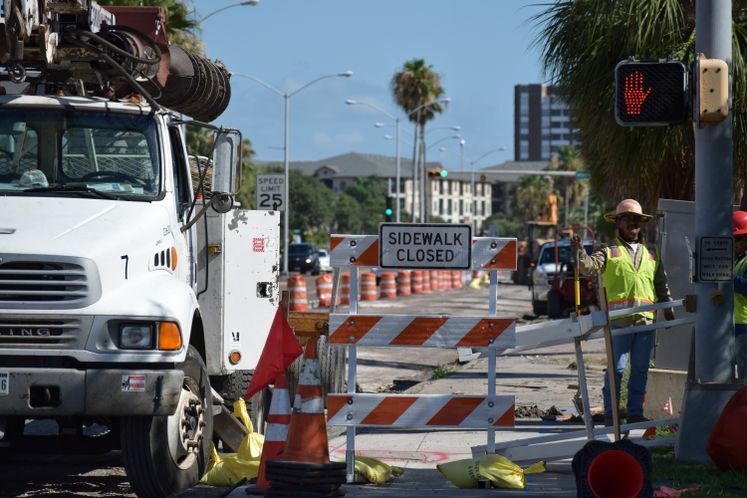 This Bond 2012 project will include reconstructing the six-lane roadway to four lanes, adding two bike lanes, pedestrian access, four new signals, a landscaped median and a concrete retaining wall. The project is scheduled to take 18 months to complete and will make driving, walking and cycling in the area a more enjoyable experience.